PcMach focus on a professional presence in Taupo. 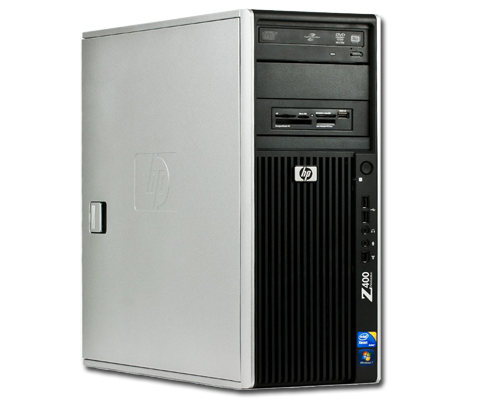 We supply all types of computers for your business requirements, from Point Of Sales retail businesses, small to medium businesses with networked server systems to home businesses. We can assess your requirements and recommend the best solution for your business. Our service experience and training gives us a good professional perspective for your business, Whether you are using Apple Mac computers or PC computers we can help you keep your business systems well maintained and serviced. If you have just started a new business and need to computer systems, give us a call or come in to discuss your requirements. A lot of companies are finding it more cost effective to run their administration at home, we can help maintain your computers or help with any upgrades required. 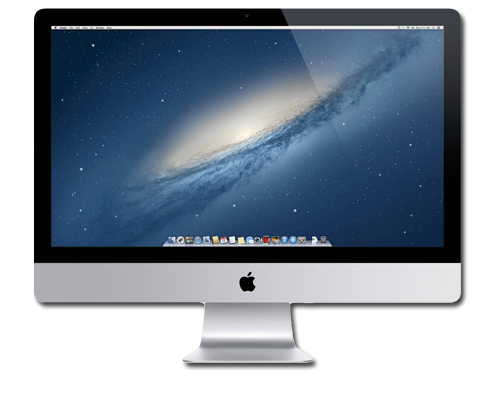 PcMach can help you with your Apple computers, our training and understanding of the Apple computer systems will give you confidence knowing that your computers will be well looked after and maintained. We highly recommend a backup system using one of the best back up systems in the computer industry “Time Machine” this system has saved many businesses from a catastrophic failure. If your Apple computer is very slow to boot up to desktop, beach balling constantly, Apps are slow to load up, please call in for a diagnostics and service check. If your Macbook Pro or Air is showing the no operating system sign at boot up, there could be a hardware failure, don’t lose your business call us. Running your business free of infections is what we all want, having a good clean fast running computer is paramount to running an efficient productive business. We recommend a regular check over to make sure your computer system is running at it’s best. Whether it’s a PC computer or an Apple computer they all can get infected. The tell tale sign is when you get pop-ups constantly ads constantly, the printer is not working correctly, running very slow, freezes or crashes when doing simple tasks. Call us to book in for a clean up and service, we can come to you or you can bring your computer to us. Whether you have an office in town or you run your business at home, your business growth may require more computer in which you will need to upgrade your network system. We service many customers in town from Accountants to Retail shops and home businesses. All need a good solid network system that is maintained to it’s best performance. We have many years of experience with server setup and service. Call us if you need any help with your systems or your server is getting old and needs replacing. We can come in and assess your system and give a good solid professional appraisal for upgrades and service contracts. 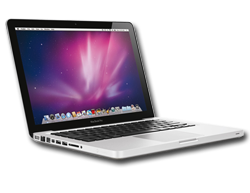 PcMach have extensive experience with Apple computer servicing. If your Apple computer is still under warranty, we can help you get it fixed for you. We go through the diagnostics with Apple NZ and send it to the authorised service centre to take away any hassles. For non warranty service we can give your Apple computer a full diagnostics check, clean up and service. 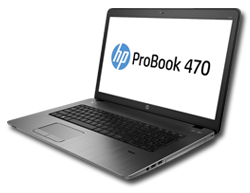 PcMach can supply all brands of PC computers and laptops. We can come to you and assess your requirements and quote you a good price for your new equipment.